I was saying into another article how important is the perfume for men. Well yes, it is very important to choose the appropriate perfume. A long lasting fragrance is very desirable without any doubt. Black Xs is a spectacular perfume, very masculine and irresistible. Any man who wears it will be extremely satisfied, that’s for sure. This cologne lasts a very long time. 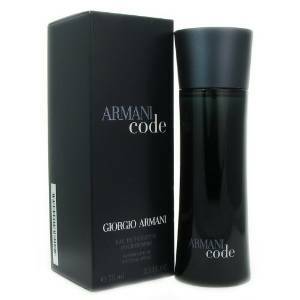 This is a perfume from the category of high quality fragrances. It has strong notes of lavender, citrus, woody and apple. All in one, it is a pleasant perfume. It is a special fragrance, in a distinctive presentation if I may say it this way. The design of the bottle is indeed unique. 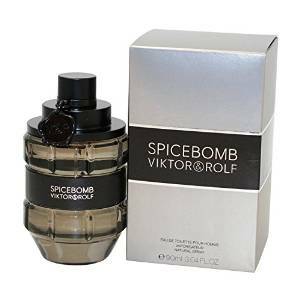 Viktor & Rolf Spicebomb is a long lasting and very masculine fragrance. 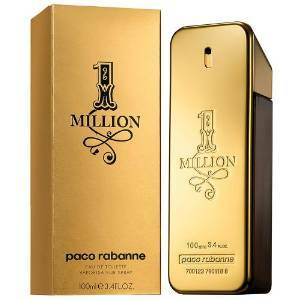 1 Million is an interesting and already notorious fragrance. It smells great and it lasts a very long time. This is a very masculine and amazing fragrance that reminds you about whiskey and smoky wood. This amazing fragrance opens with strong citrus top notes, accompanied with an incredible smoked woody aroma. 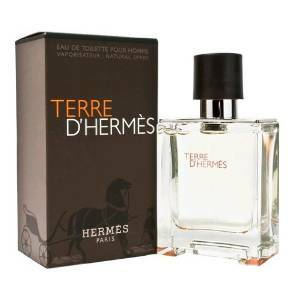 Terre D’Hermes is indeed a fragrance with a strong sillage.